Outdoors | Tile Masterworks, Inc. Need granite to wrap that outdoor structure? Flagstone crafted pathways? Want to make your BBQ station stand the test of weather and style? Don’t forget your back yard, your entry way. 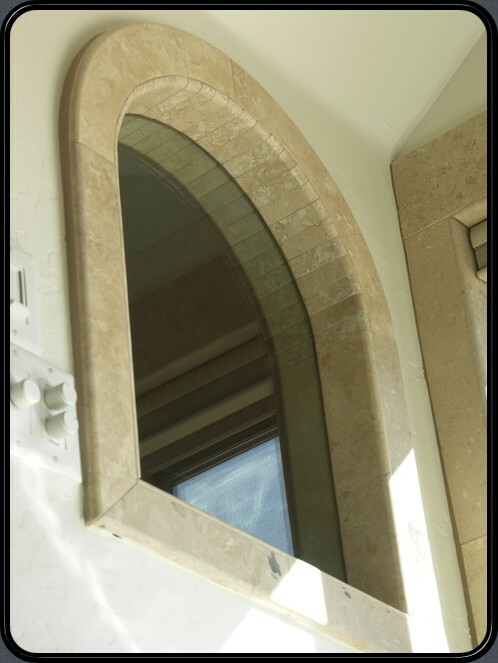 Any project will benefit in style and quality from Natural stone and permanent products. Call Tile Masterworks to assist with your dream patio.